Manari is from the Sápara Nation in the Ecuadorian Amazon, of which there are less than 500 people remaining. He is a traditional healer and leader—the akameno (authority)—of his nationality. The Sápara Nation of Ecuador is recognized by the United Nations Educational, Scientific and Cultural Organization (UNESCO) as an “Intangible Cultural Heritage of Humanity” because their language and culture are in danger of disappearing. Manari made the decision to connect the Sápara in the rainforest with the outside world, and by doing so, they accomplished important achievements. The Sápara have been recognized by the Confederation of Indigenous Nationalities of Ecuador (CONAIE), the Confederation of Indigenous Nationalities of the Ecuadorian Amazon (CONFENIAE), and received recognition from UNESCO. The responsibility that Manari’s father left him is what motivates him everyday to keep working in the territorial defense and as a spiritual leader. 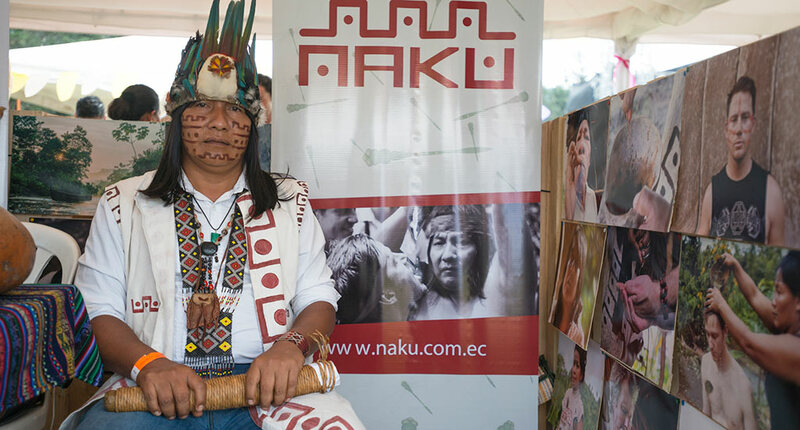 Manari has seen many changes for the Sápara Nation since he has been leading his people. In the past, the Sápara communities were nomads and travelled all over the territory, but now they have settled, creating homes and schools. From their remote forest location, the Sápara now have the ability to communicate with the outside world via UHF Radio and now the Internet. Access to more modern communication methods has had an important impact on the way the Sápara people live. Regarding education, the Sápara have worked to ensure that their children and youth can study modern science together with the ancestral knowledge and their culture. They have created an institution called Sápara Intercultural Bilingual Directorate to train Sápara people to become professionals in different areas. People have been trained as teachers, to work in public administration and local development, and as Sápara linguists. The community is exploring how to integrate all the traditional knowledge of the Sápara people to teach the children they ways in which they have been living in the rainforest for thousands of years. Manari and his community were initially worried as young people started migrating from the territory to live in the city. They created a traditonal healing center in their territory called Naku Healing Center, and now these young people are returning to live in the rainforest. 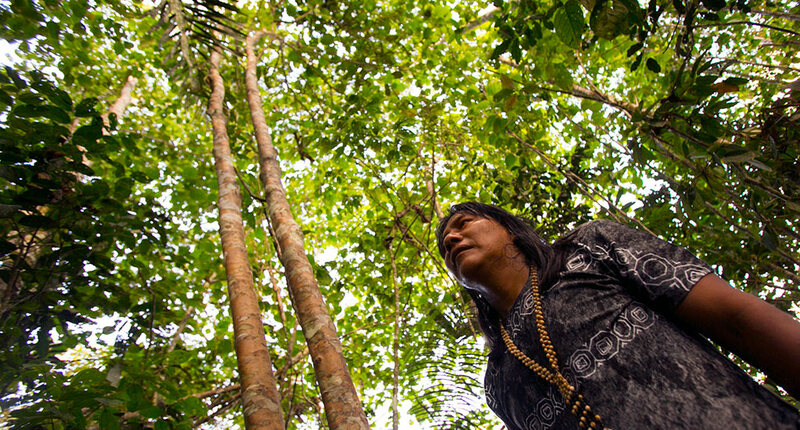 In 2013, Ecuador commissioned two rainforest blocks to oil companies for future development—blocks that make up the homeland of the Sápara people—without their permission. 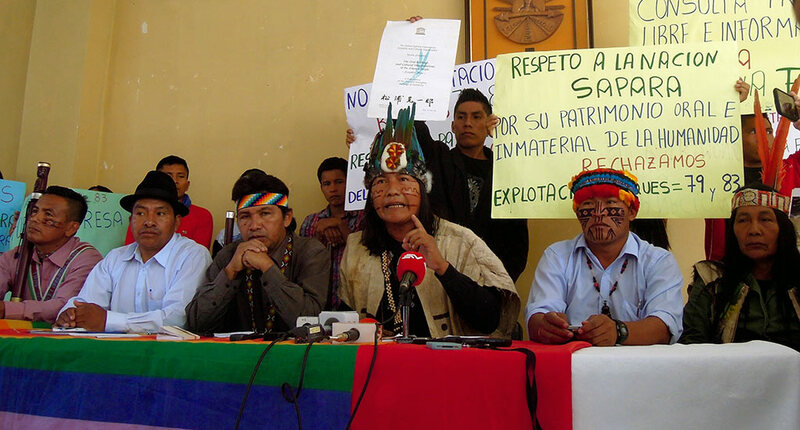 Pachamama Alliance supports Manari and the Sápara Nation to defend their territory from extractive industries. It is important to Manari and the Sápara to protect the forest because it gives them a way to connect with the spiritual world and it represents a different way to see this world. 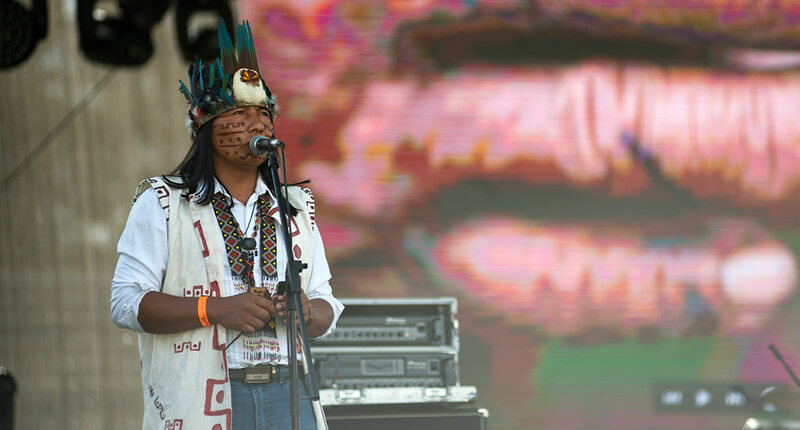 With the support of Pachamama Alliance, Manari has been able to participate in international events—like the COP21 UN Climate Summit and the UN Universal Periodic Review of human rights—raising awareness about the threat to his homeland. He has also met with decision-makers from all over the world. The Sápara also work in partnership with Pachamama Alliance to defend their rights and the rights of nature. 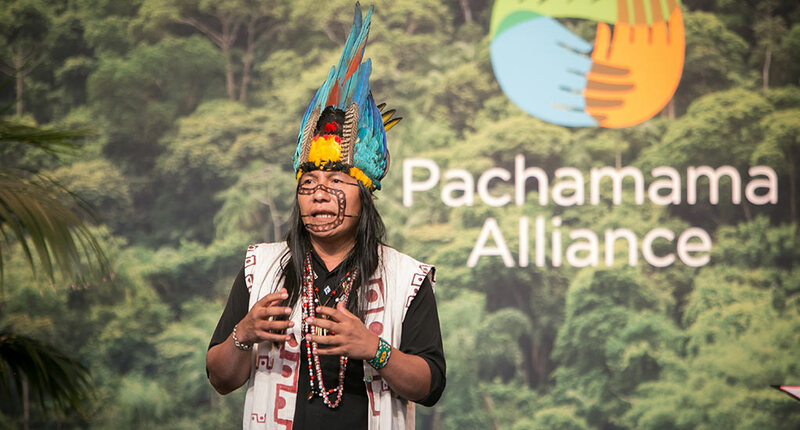 And Pachamama Alliance supports them in deepening their study of the plants of the Amazon to discover new ways of seeing the world and to create new medicines. As human beings, Manari believes that we have lost our relationship with our land and life itself. If we protect the rainforest, the world will get clean and pure air and the children and youth of our next generation will be able to breathe the air that the forest generates. 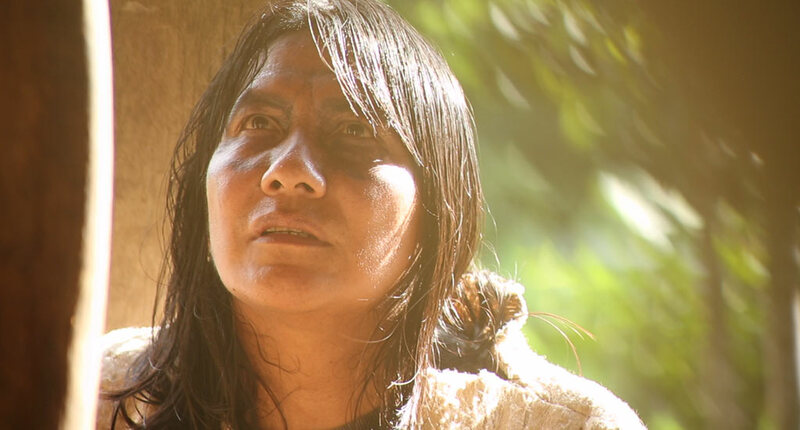 Manari and the Sápara’s aim is to show people how to connect with the spiritual world and to recognize their historical process—where they came from and where they are going. In the rainforest, this can be done in a space free of contamination where we are in balance with nature. Pachamama Alliance brings groups of 8-14 people to Sápara communities so that they can teach people about these things. Manari’s hope for the future is that the new generation is awakening and an important change is happening now—people are putting on pressure and pushing firmly for a change. He believes that we have to be more conscious of our way of living—our planet is suffering now and we all must do something. From the Sápara’s perspective, the rainforest could be a small space compared to the entire planet, but it is a space for life and we must ensure the future presence of humans on Earth by protecting these small spaces. For Manari and the Sápara people, financial contributions to Pachamama Alliance give them energy to change the world from their rainforest. Manari believes that together, we are working with the same message, and collectively, we are generating a positive impact in the world. 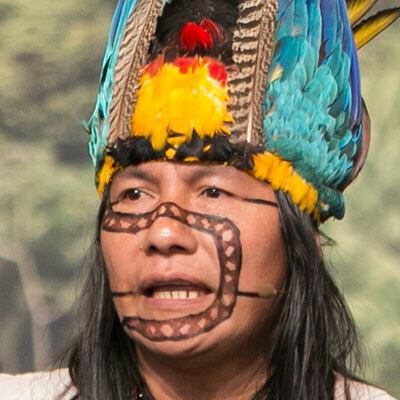 Your donation to Pachamama Alliance supports the work of indigenous partners in the Amazon, like Manari, and ensures that communities in the Amazon have access to the resources they need to protect their land and culture.